Thriving, Thrifty, Thankful Tuesday moved to Thursday this week! Happy Thanksgiving, YA’LL! 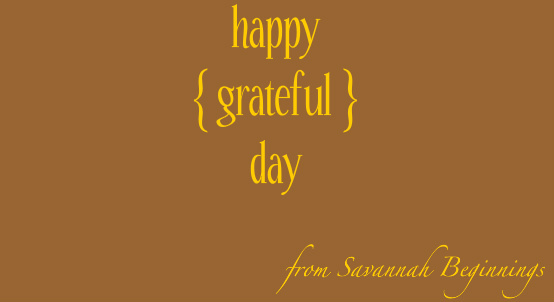 And if you are in another country that does not celebrate Thanksgiving today, then Happy Thursday! I am grateful for my HUSBAND, it is my first Thanksgiving as a Mrs.